We provide a European system that allows real-time monitoring of the operation of fuel pumps in each dispatch center. 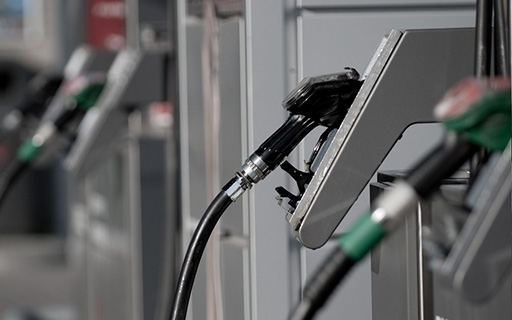 Additionally we allow you to carry out a detailed control of the charged liters per vehicle and / or driver as well as the inventory in your tanks. It allows you to control the inventories in tank and pump outputs trucks, we have a system with the ability to control up to 4 tanks and dispatches at the same time with real-time information to review consumption. Specialized equipment in mobile fuel dispatching equipment which allows to control the inventory of the mobile tank and the exits to the trucks. It is a rugged and weatherproof equipment. Tank Guard is a fluid level reader in tanks or containers that allows you to review the information online and provides warnings of low inventories and reorder generation. This system of keys allows to authorize the vehicles and drivers for the dispatch of fuel, transmitting automatically the hours worked and the kilometers driven of each load to have real yields.